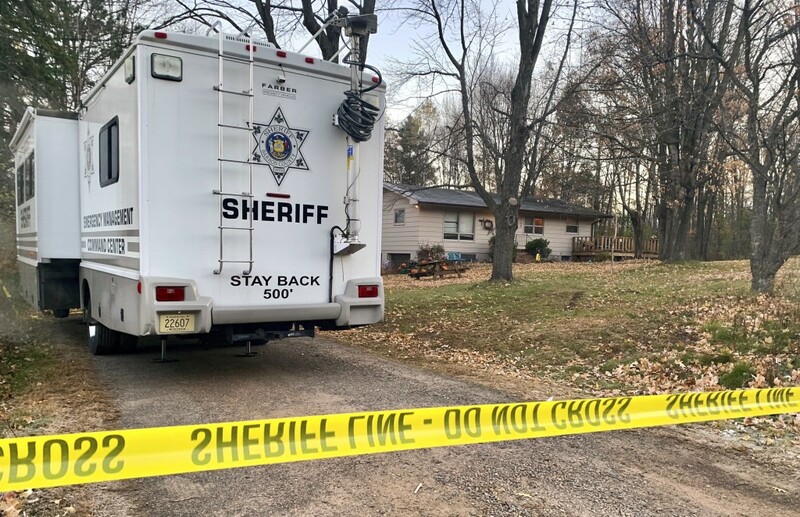 BARRON, Wis. (AP) — The grandfather of a 13-year-old northwestern Wisconsin girl says she's in "exceptionally good spirits" after being found nearly three months after authorities say she was kidnapped during a home invasion that left her parents dead. 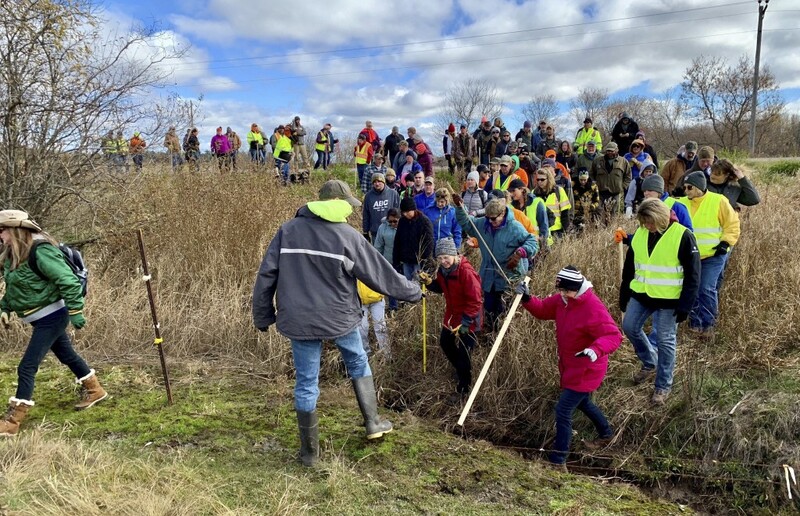 Jamye Closs had been missing for nearly three months when she approached a stranger Thursday near the small town of Gordon. Officers arrested 21-year-old Jake Thomas Patterson minutes later based on Jayme's description of his vehicle.